You can trace a thousand years of our history through the lives and events of these 41 people. This six-part series made for UKTV History gets intimate with the Kings and Queens of England, from Anglo Saxon times through to Queen Elizabeth II. The fight with the jungle against the city is clear: millions of people are inhabiting the banks of the Amazon River in subhuman conditions and this has serious consequences for your health. Living with dangerous enemies, as the Anopheles mosquito or the vampire bat. We will see other cases in which the inhabitants of the Amazonian cities live new experiences thanks to gifts of nature testing substance psychoactive as Ayahuasca. 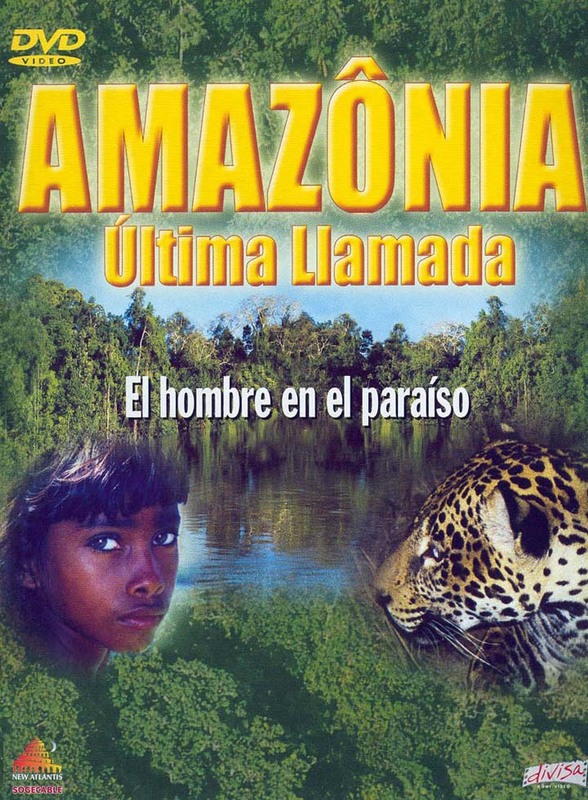 We will meet Tikunas and Kayapó Indians. With them we will know a white male who was kidnapped by the Indians as a child and now lives as one.